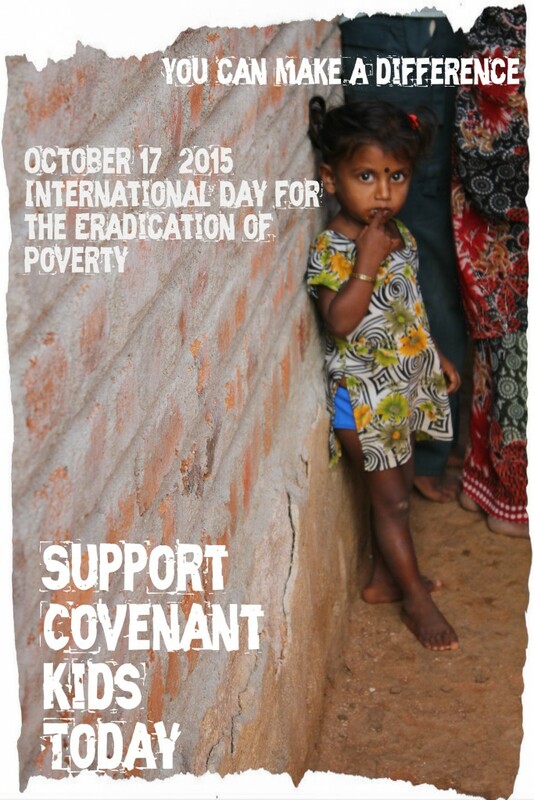 Celebrate the International Day for the Eradication of Poverty with us on Saturday October 17th by clicking on the image below and making a gift to help children in Colombia, India, Congo and South Sudan escape poverty. This post was written by Covenant Missionaries Katie and Julio Isaza who are serving in Colombia and it was first published on their blog. This article was originally posted on Nils and Erika Clauson’s blog. They are Covenant missionaries serving in Mexico. By Peter and Cindy Ekstrand, Covenant missionaries to the Democratic Republic of Congo. This is an entry on their blog. 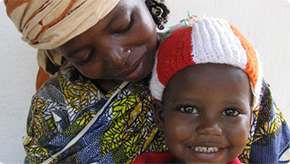 Many children in developing countries face hunger, disease and humanitarian crises. Some are denied their childhoods when they are forced to work or when lengthy wars turn them into refugees or soldiers.